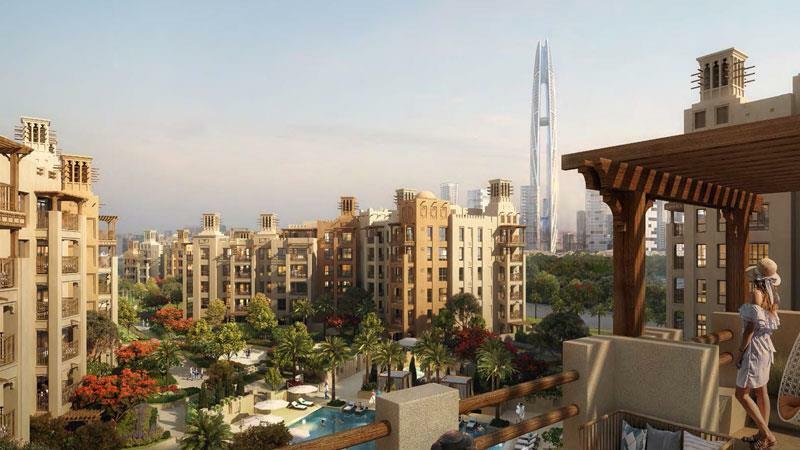 Building 1 in Rahaal Madinat Jumeirah Living is a freehold residential project by Dubai Holding within Phase 2 of MJL community also known as or MJ Living in Dubai, UAE. 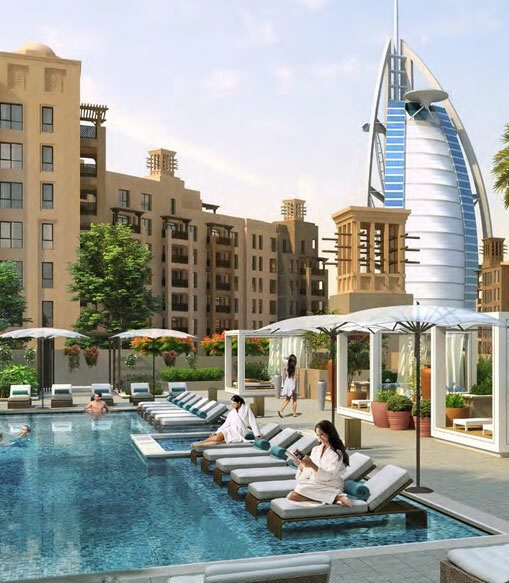 Offers gathering of luxury 1, 2, 3 and 4 Bedroom apartments with uninterrupted views of Burj Al Arab. The rich scenes and winding between the homes, include a unique character for all to appreciate. Superb residences with top of the line finishes make for an uncommon unwind living. 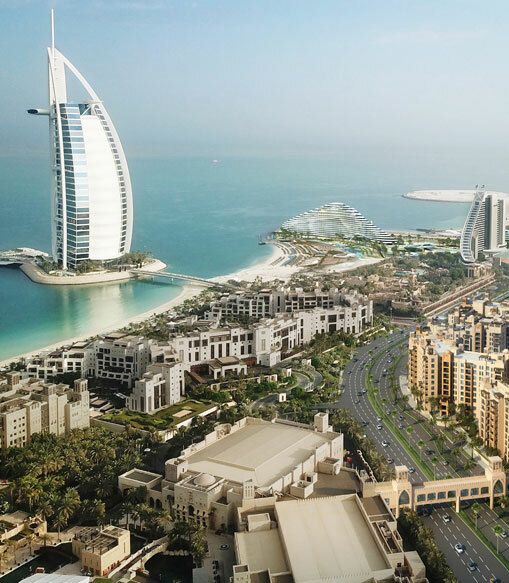 All practically around the corner from the Madinat Jumeirah Resort and Souk, which can be easily Accessible by a an air-conditioned walkway. 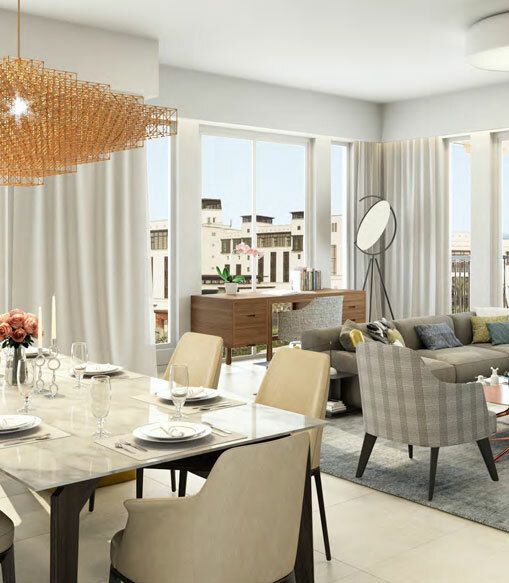 Elegantly structured lobby lounges open the route for peaceful living homes, comprising of exquisitely delegated and extensive apartment structures with new contemporary insides. 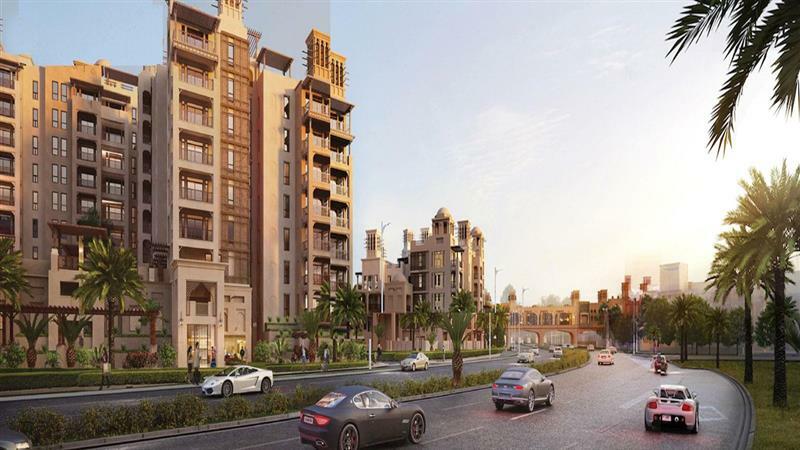 The ambler centric, nature friendly improvement has been planned with security at its heart, limiting vehicle access to assigned drop off zones, basement and guest parking. 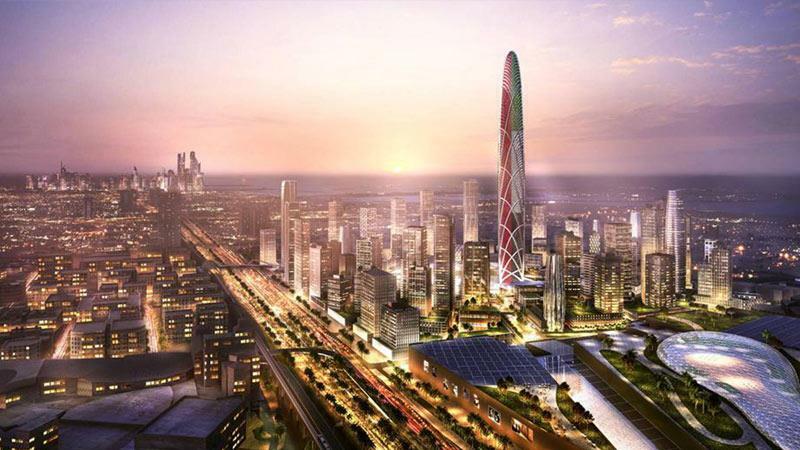 While, making a serene living condition with the absence of traffic and surrounding clamor. The peaceful open spaces give regions to dynamic and relaxed recreation, while interconnected human scale pathways lead occupants on a voyage of discovery and shocks at each corner.